This beautiful construction is situated in Paris and was constructed in the year 1977. 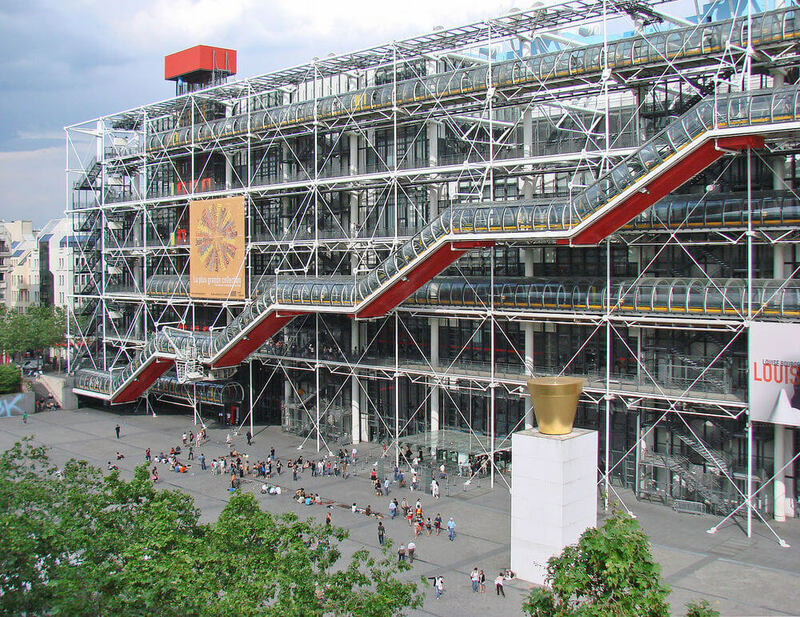 This is a beautiful museum and was constructed in partnership with Richard Rogers and the French president himself chooses them to construct this building. There are ducts as well as tubes in the exterior of the building which made the building make this unique as well as beautiful. Apart from the collection of this museum this building itself is a masterpiece. 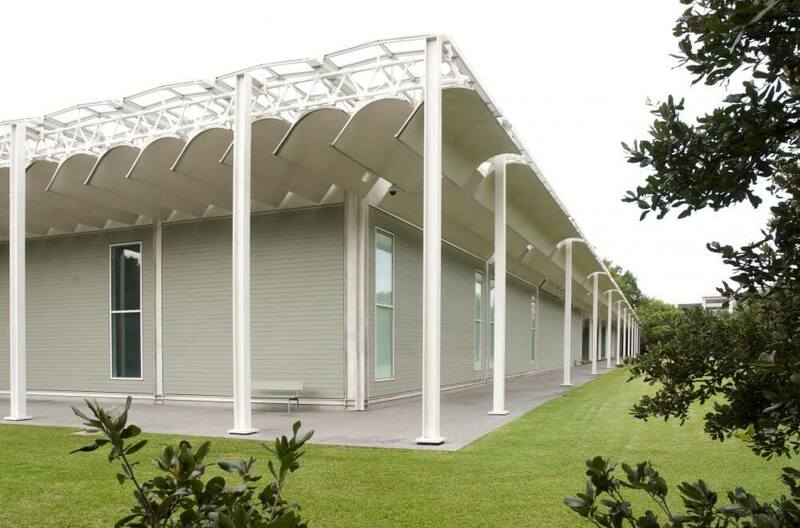 This building is constructed in Houston and was constructed in the year 1987. 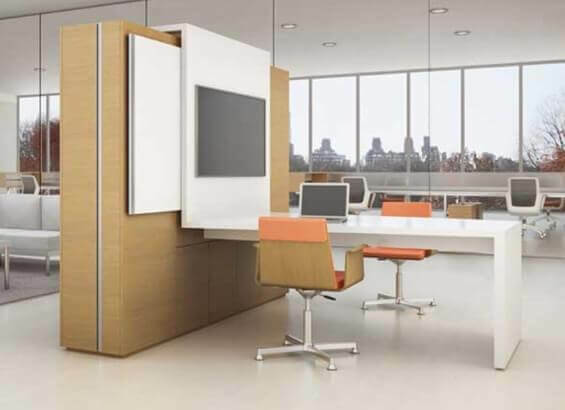 This is major building that was constructed by him and Piano has added a dramatic detailing in the construction of the building. The gray cabins in the building as well as the collection of the arts that’s inside the building is what attracts many people and even tourist come to check this place out. 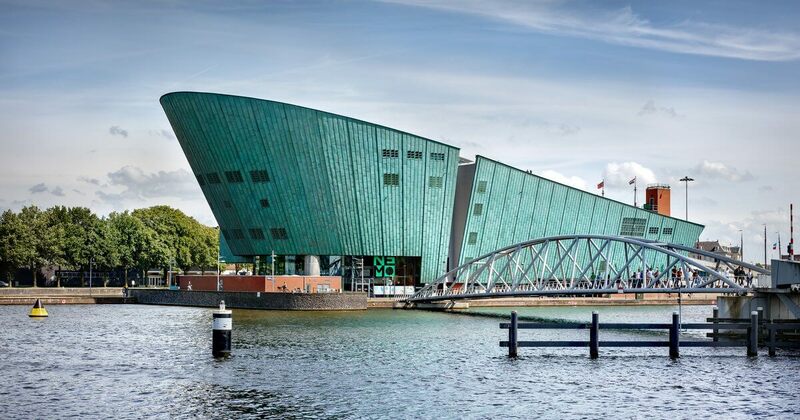 This unique building is situates at Amsterdam and was constructed in the year 1997. The construction is literally made at the dockland of Amsterdam and the uniqueness of the building made it famous. The building literally looks like a huge ship and the theme matches it well because it is located at the dock. The all glass window of the building made this look this amazing. This place is very good for you photos and you can even visit this place with your entire family. 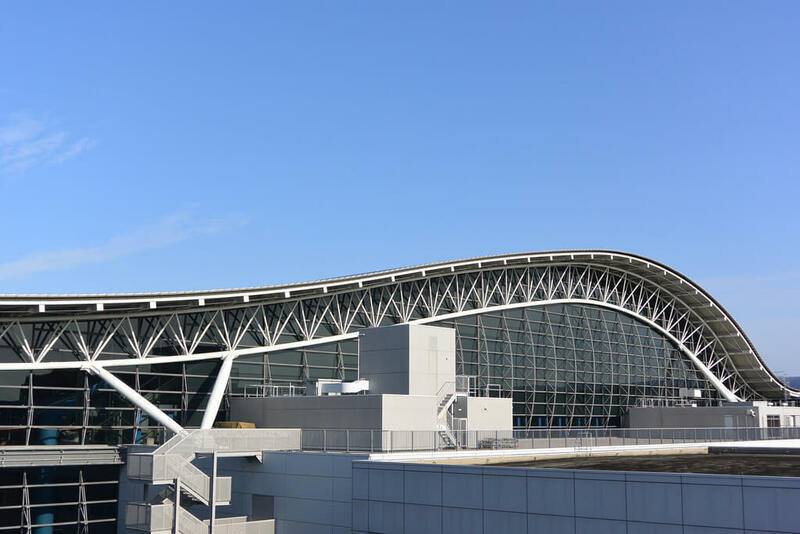 This airport is constructed in Japan and was made completely in the year 1994. The air like light weighted constructions are much loved by Piano so he has constructed the airport in such a way. This is the only airport which is constructed by Piano and the best thing about the airport is that this airport exactly looks like an Aero-plane wing. There is nothing much in the interior of the airport it is just any other good airports. 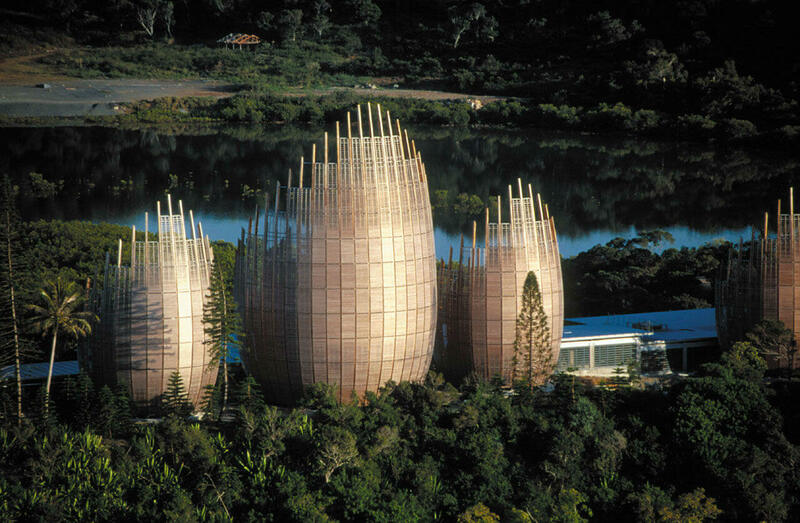 This beautiful cultural building is been constructed at New Caledonia and the construction took place in the year 1998. This building can be said as Piano’s most beautiful as well as unique construction. This construction is actually a collection of small buildings situated at the beach of pacific. The construction was built in such a way that it literally reflected the Kanak civilization. There are almost 10 huts in the group and there is a garden as well. 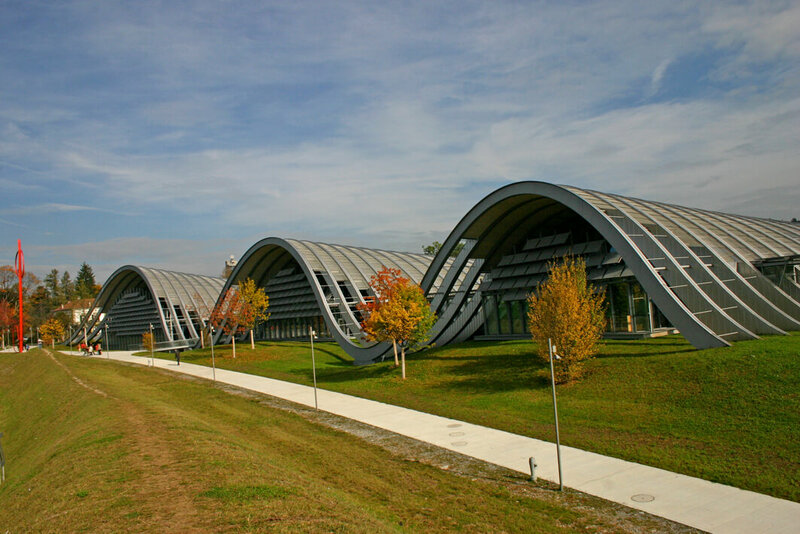 This building is situated in Berne and the construction was successfully made in the year 2005. This building literally looks like sea waves and here you would be able to see three series of waves connected together. Here people visit to look Paul Klee’s art collection and the building itself is a master piece which everyone compliments a lot. There are small rooms under each wave of the building. 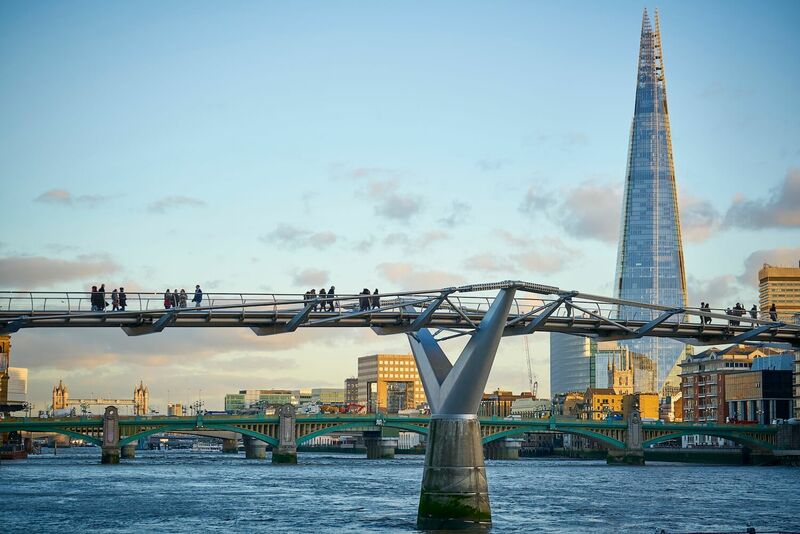 This heritage building was constructed in London and the building construction took place in the year 2010. The name of the building was given based on the glass exterior of the building. According to Piano he got the inspiration of this building by church bell towers and ships. This construction is literally the highest construction of the city. There different restaurants as well as bars inside this building. 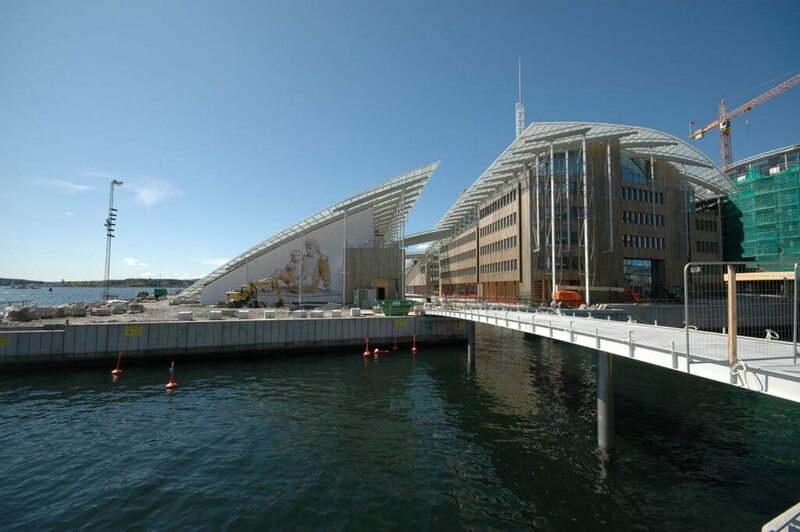 This amazing building is situated at Olso and the construction of the building took place in the year 2012. 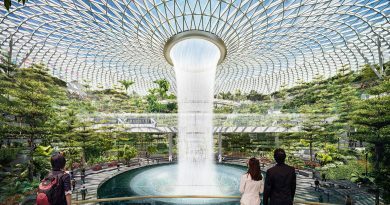 This construction took place in the dock of the city and the building itself is so beautiful as well as innovative that people come to check this place out. There are contemporary art as well as Norwegian eclectic collection in the interior of the building. These were some of the top notch construction of Renzo Piano that you need to check out and all of these buildings are too unique as well and beautiful that you cannot skip complimenting these buildings made by talented Renzo Piano.